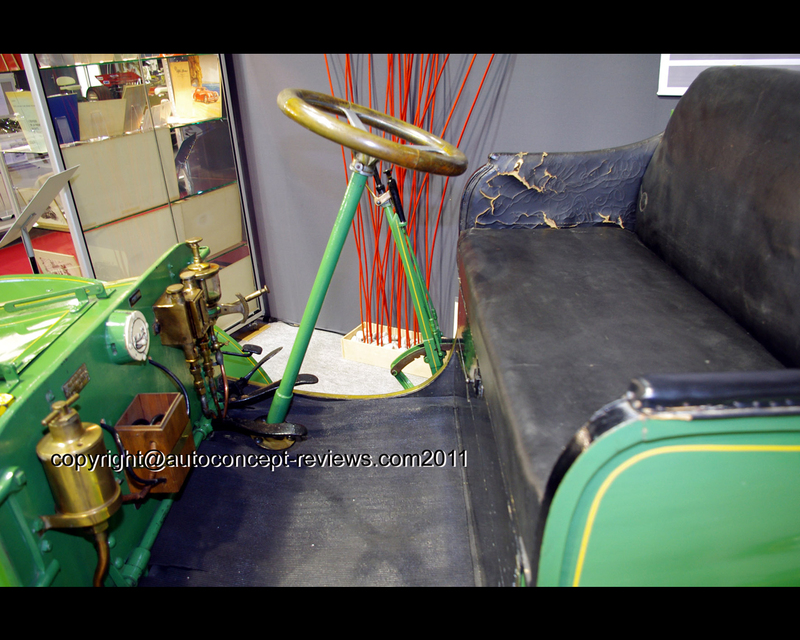 Rene Panhard and Emile Levassor were producing wood working machinery when around 1890 they started applying gasoline engine to propel horse carriage. 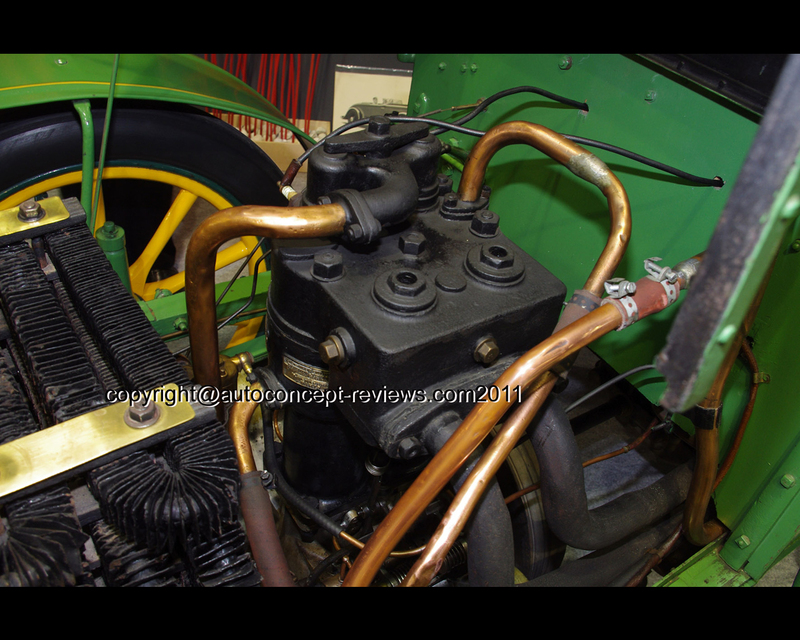 They soon moved to specific horseless car and built under license Daimler engines. 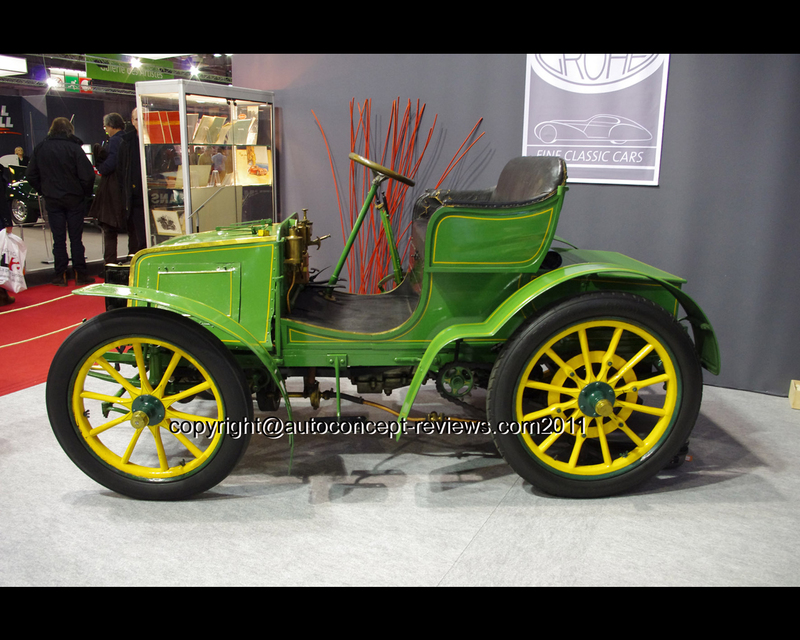 The first city to city race between Paris and Bordeaux was won by a Panhard & Levassor. This victory related in the newspaper made a lot of publicity for the company and orders arrived in decent quantity. An automobile capable of running at 20 kph was still a great novelty among horse carriage traffic. 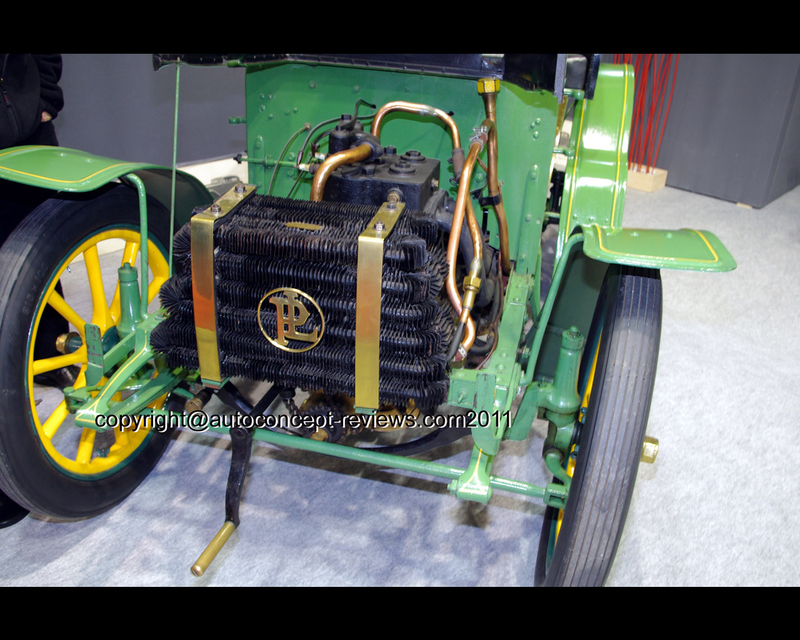 The Panhard & Levassor A2 illustrated here was produced between 1899 and 1902. nearly 380 A2 were produced in that period propelled by a 1648 cc two cylinder in line gasoline engine placed at the front and driving the rear wheels by chain. There was a three speed gearbox. The engine was running at 750 rpm at maximum output and allowed a 30 kph top speed. Steering was by front wheels operated by a steering wheel. 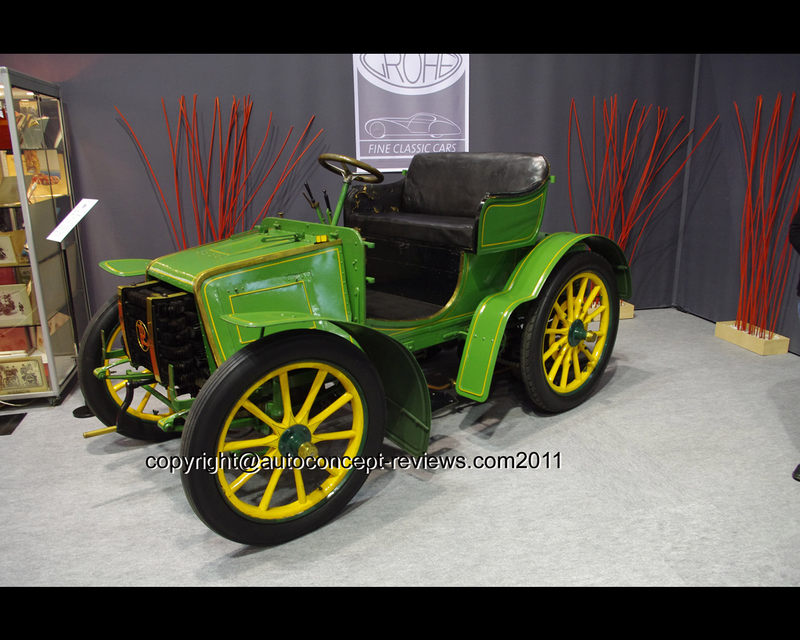 The 1901 model Panhard & Levassor A2 Tonneau illustrated was exhibited by Christoph Grohe Fine Classic Cars at 2013 Retromobile in Paris France.